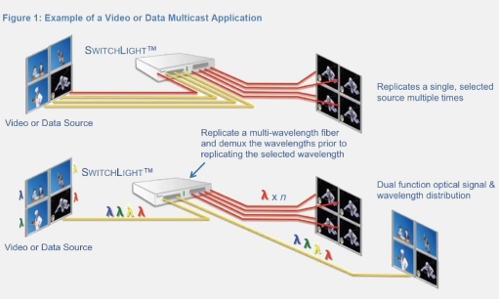 There are many scenarios in today’s networks that require the replication of an optical signal, also known as optical multicast. Some of those scenarios include video feeds or data streams that need to reach multiple endpoints simultaneously. In other scenarios an expensive 40/100Gbps port may need to be replicated. 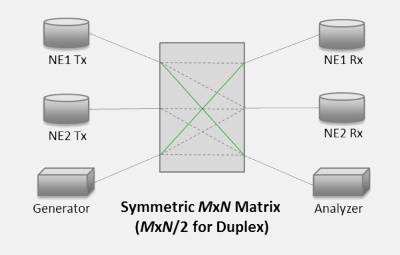 In either case, current multicasting solutions create potential problems associated with congestion, cost, and latency.